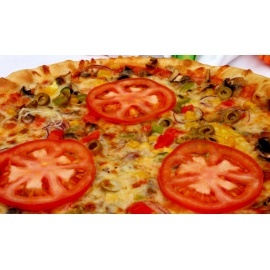 Buy and send Italian dishes of all kinds to Uganda Online. 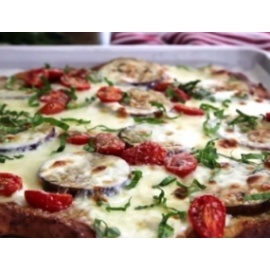 These include Lasagna Magro, Eggless pasta Dough and many others. Fresh Pasta & Italian Meals There are 30 products. 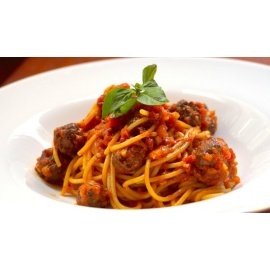 Buy Meat Ball Pastas online for your home delivery. 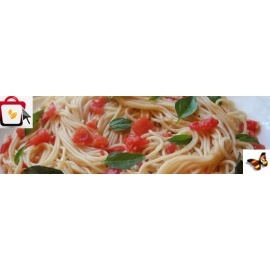 Buy Meat Ball Pastas online for your home delivery. Buy Grilled Vegetables online for your home delivery. 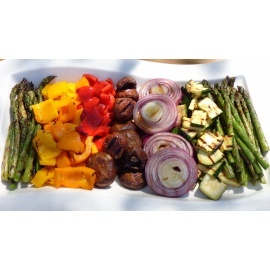 Buy Grilled Vegetables online for your home delivery. Buy Veg Rice online for your home delivery. 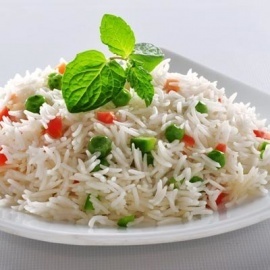 Buy Veg Rice online for your home delivery. 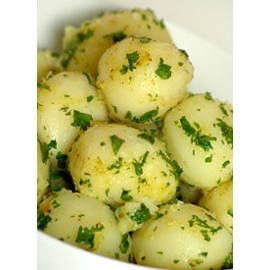 Buy Parsley Potatoes online for your home delivery. Buy Parsley Potatoes online for your home delivery. 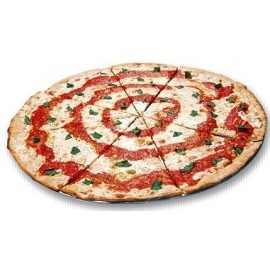 Buy Margherita (V) online for your home delivery. 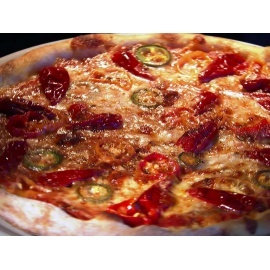 Buy Margherita (V) online for your home delivery. 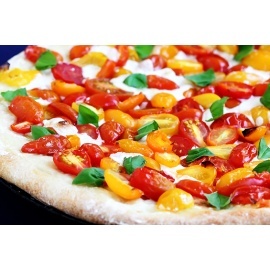 Buy Vegetariana (V) online for your home delivery. 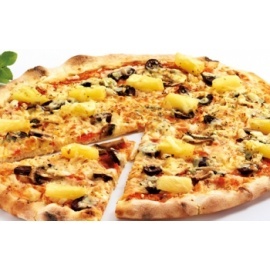 Buy Vegetariana (V) online for your home delivery. 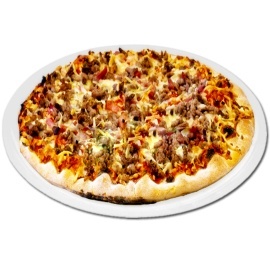 Buy Tex mex (V) online for your home delivery. 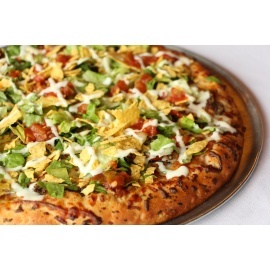 Buy Tex mex (V) online for your home delivery. Buy Funghi (V) online for your home delivery. 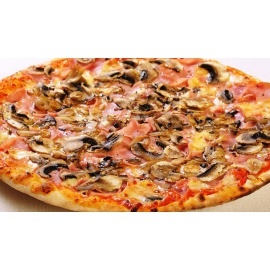 Buy Funghi (V) online for your home delivery. 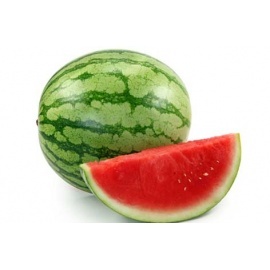 Buy Calabrese online for your home delivery. Buy Calabrese online for your home delivery. Buy Pancetta online for your home delivery. 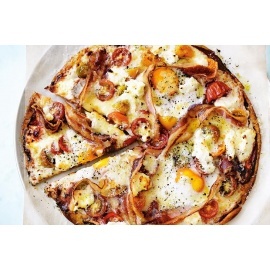 Buy Pancetta online for your home delivery. Buy Salame (Hot Plain) online for your home delivery. 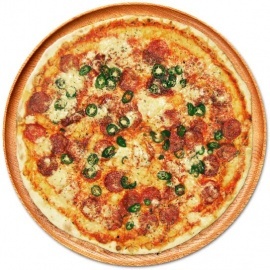 Buy Salame (Hot Plain) online for your home delivery. Buy Bacavo online for your home delivery. Buy Bacavo online for your home delivery. 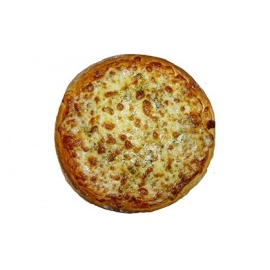 Buy Calzone online for your home delivery. 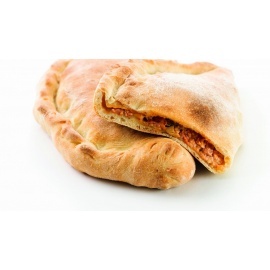 Buy Calzone online for your home delivery. Buy Campione online for your home delivery. Buy Campione online for your home delivery. Buy Regina online for your home delivery. Buy Regina online for your home delivery. 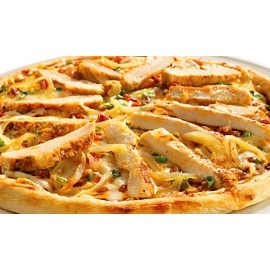 Buy Pollo online for your home delivery. 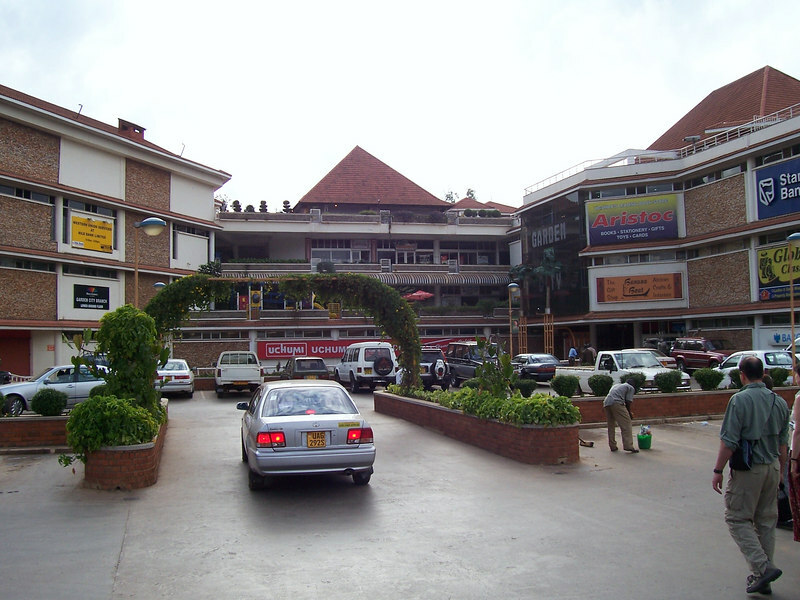 Buy Pollo online for your home delivery. Buy Pescatora online for your home delivery. Buy Pescatora online for your home delivery. 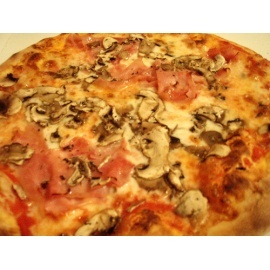 Buy Quattro Stagioni online for your home delivery. Buy Quattro Stagioni online for your home delivery. 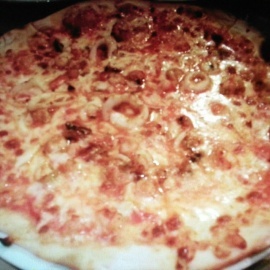 Buy Diavola online for your home delivery. 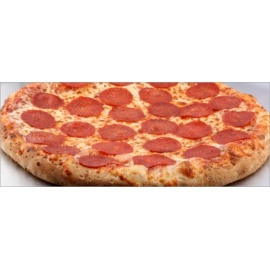 Buy Diavola online for your home delivery.